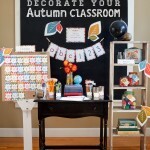 school decorations for teachers: It’s Fall! 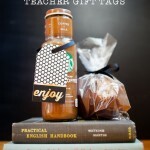 We HEART teachers. Majorly. That’s why we want to make your job just a smidge easier (and less expensive to boot!) with a seasonal set of printable classroom decor. 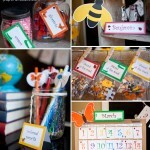 printable classroom decorations: bugs and dinos! We said we would have more printable classroom decorations for you, and here they are ready for printing! 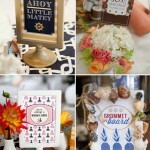 It seems like just yesterday we launched a new product line in our shop… or maybe it was just yesterday? 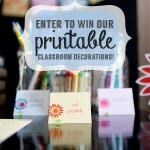 We promised a giveaway of these printable classroom decorations – and here it is! So easy to enter, so easy to win!